Royal Caribbean cancelled the scheduled stop for another of its cruise ships at its private destination of Labadee, Haiti due to ongoing protests. 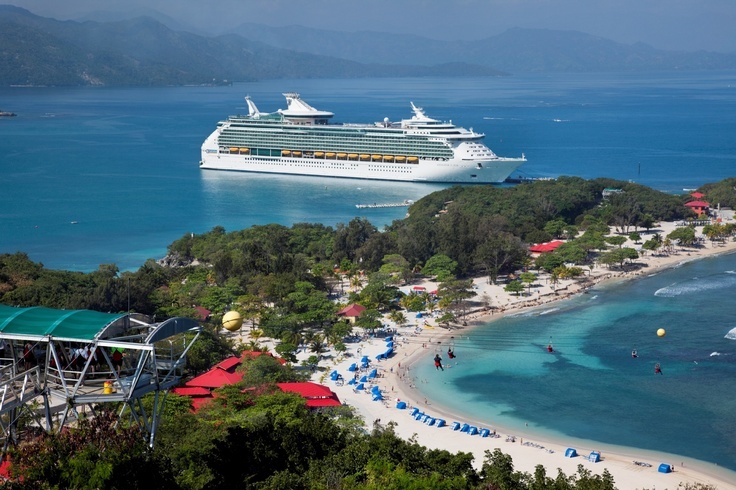 Line's Navigator of the Seas had to stop at Labadee on January 21, Thursday, but Royal Caribbean withdrew all of its employees from the site and cancelled the port call. This is the second ship to skip a stop in Labadee. Earlier this week protests stopped Freedom of the Seas and its guests could not go ashore. "Royal Caribbean has not received any guarantees or assurances that there will not be any protests in the future. If a protest takes place while a ship is in port, there would be a significant impact on our guests’ ability to enjoy Labadee, or we may have to cancel the visit completely." "We will continue to closely monitor the situation and are in close communication with local and government officials in Haiti. At this time, we have not made any decisions regarding any additional upcoming port calls to Labadee. The next schedule call is Vision of the Seas, on Sunday, January 24."